Um, I put peanut butter in my oatmeal. I’m embarrassed to admit that, but it’s true. I love peanut butter. Oh, man. I have so many. For now, let’s say: filling out forms. I break out into a cold sweat when I have to fill out forms. 4. Describe your writing style in 10 words. Hopeful, short, odd, predictable, unpredictable. I know. It’s only five words. But still. And, look, it kind of describes me, too! Disciplined, diligent, relentless, hopeful and (occasionally) joyful. I wouldn’t mind being Paddington. I am very fond of marmalade. 1969. I would like to see the moon landing again, as an adult. 8. What would your 10-year-old self say to you now? My mother, who gave me books. Desperation (I was getting older) and desire (I knew I wanted to write. I had known it for a long time). Just one favourite word? Capacious. Or at least that is the answer today. Oh no, too hard. Too impossibly hard. I couldn’t even begin to narrow it down. 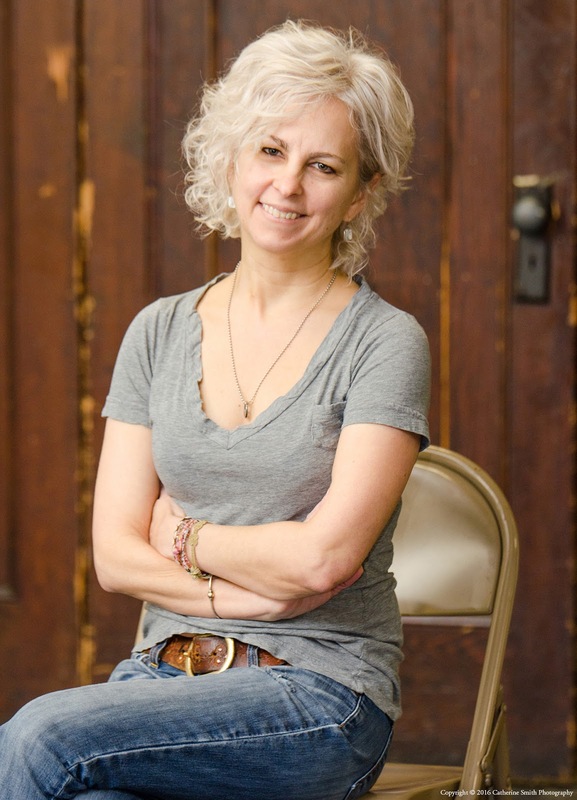 Kate DiCamillo is the acclaimed author of many books for young readers, including The Tale of Despereaux, winner of the Newbery Medal; Flora and Ulysses, winner of the Newbery Medal; Because of Winn-Dixie, a Newbery Honor Book; and The Tiger Rising, a National Book Award finalist. She lives in Minneapolis, Minnesota. Kate will be taking part in the free Family Day at the Sydney Writers' Festival, on May 28. See www.swf.org.au for details. Kate will also be signing books at Where the Wild Things Are, in Brisbane, on May 30 at 3pm, and she will be a guest speaker at The Wheeler Centre, in Melbourne, on June 1. See www.wheelercentre.com. 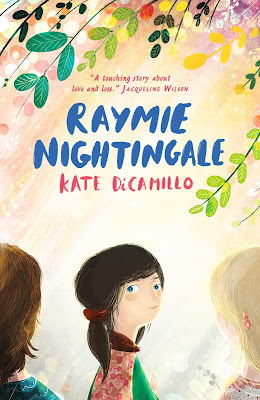 For more information about Kate, see www.katedicamillo.com.